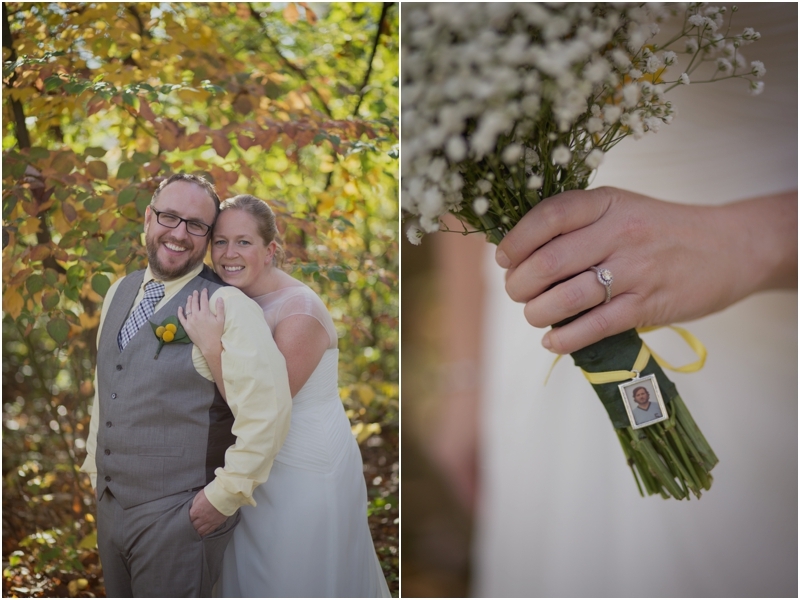 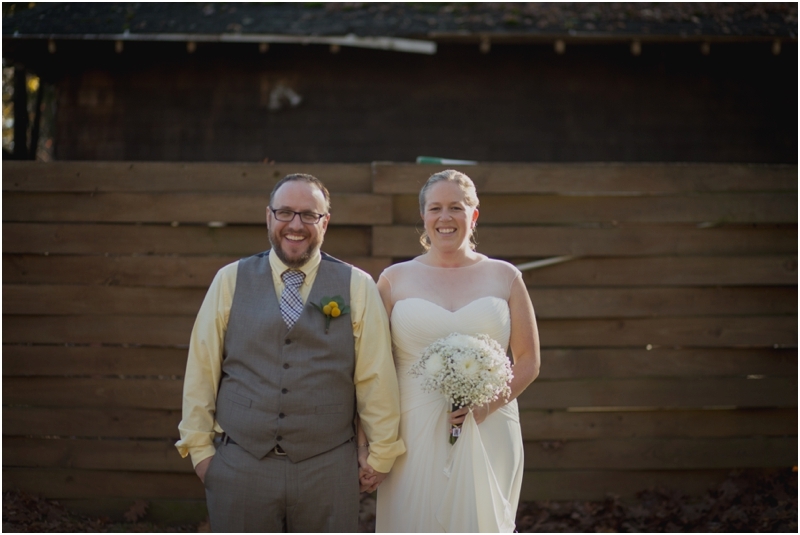 I loved meeting Anna & Jon & being able to capture their beautiful wedding day! 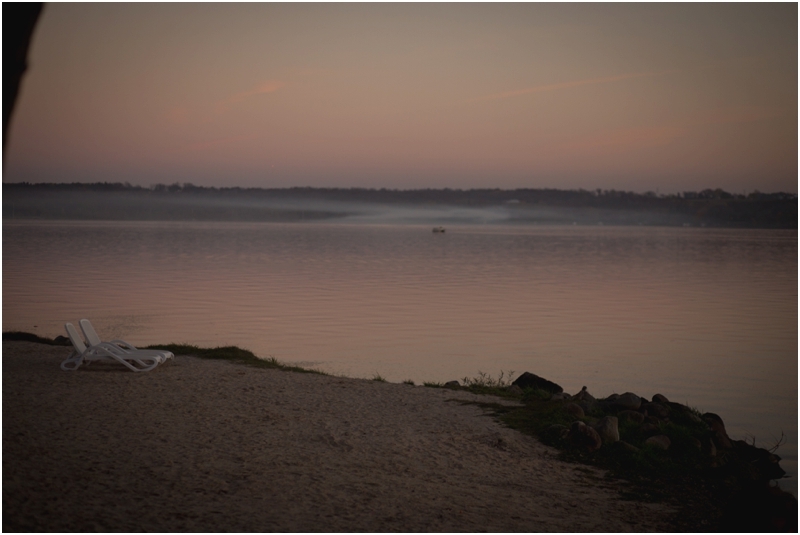 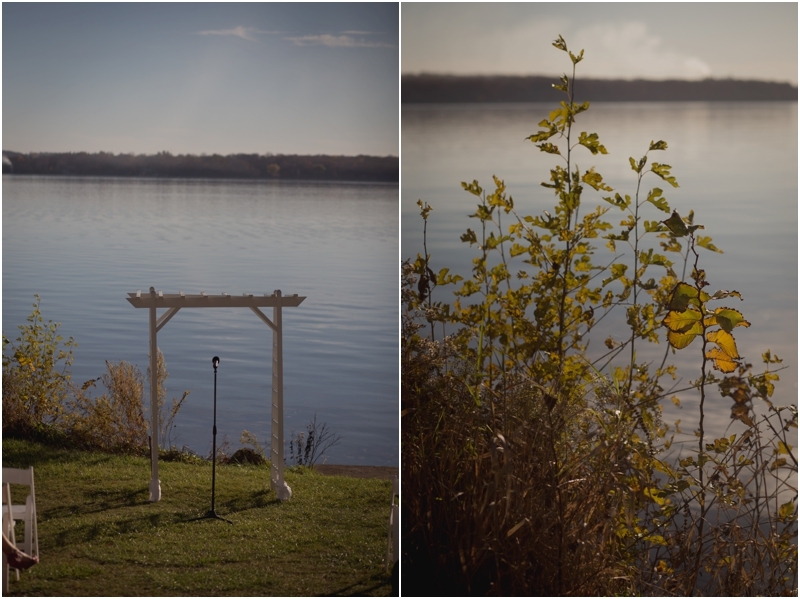 We photographed their engagement just a couple of weeks before their wedding. 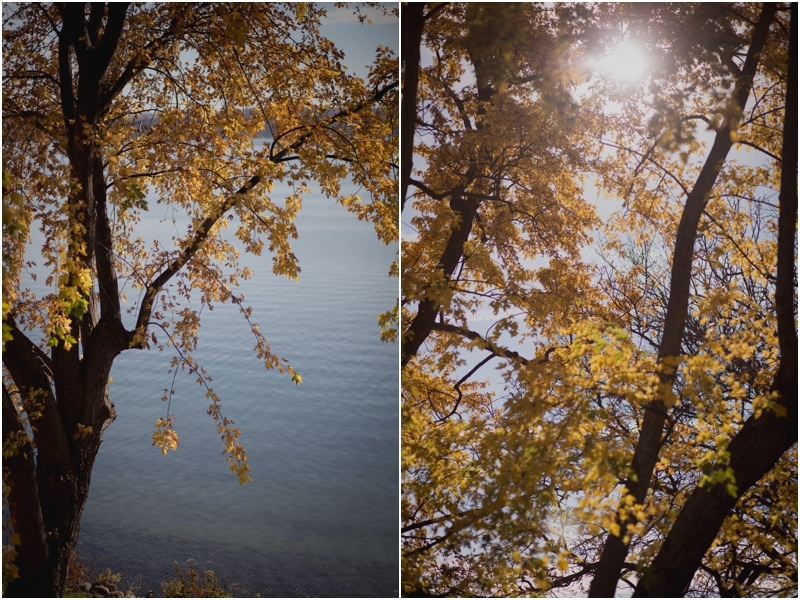 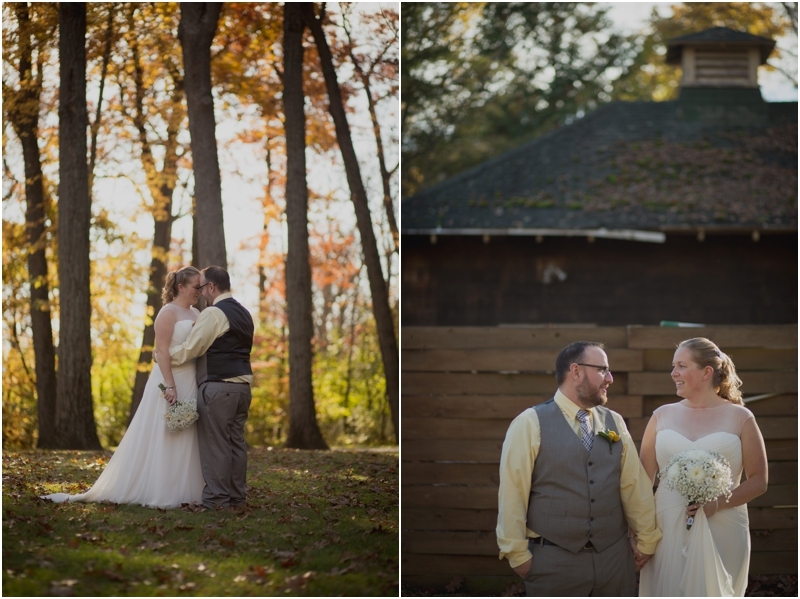 We had a lot of fun with the gorgeous seasonal colors & amazing weather. 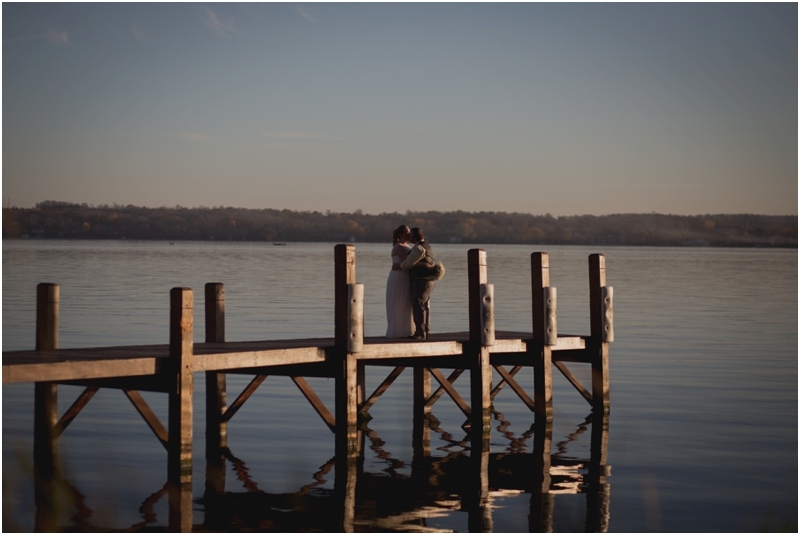 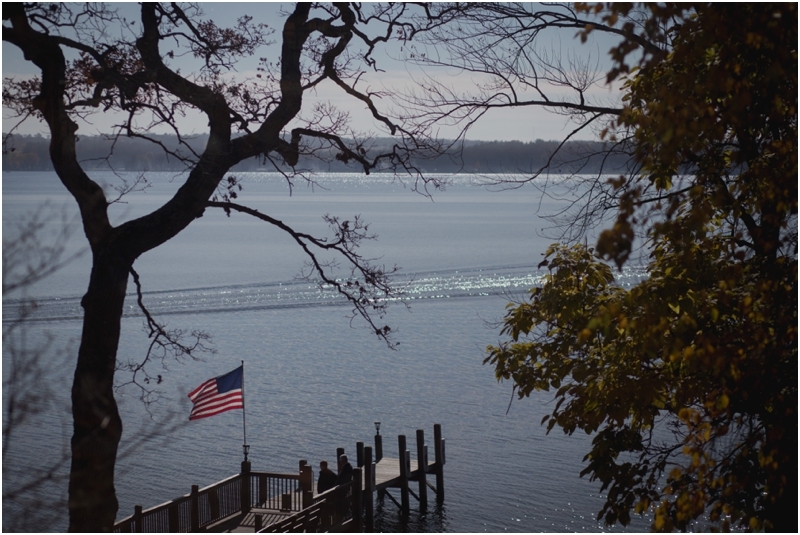 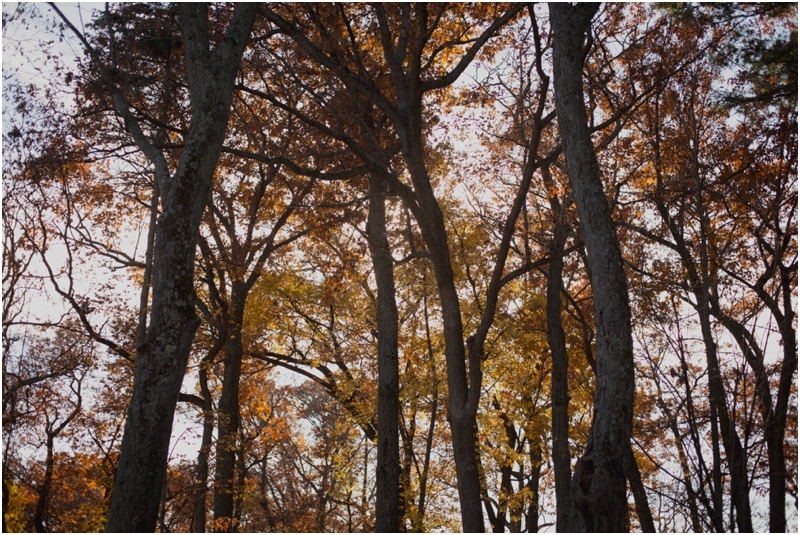 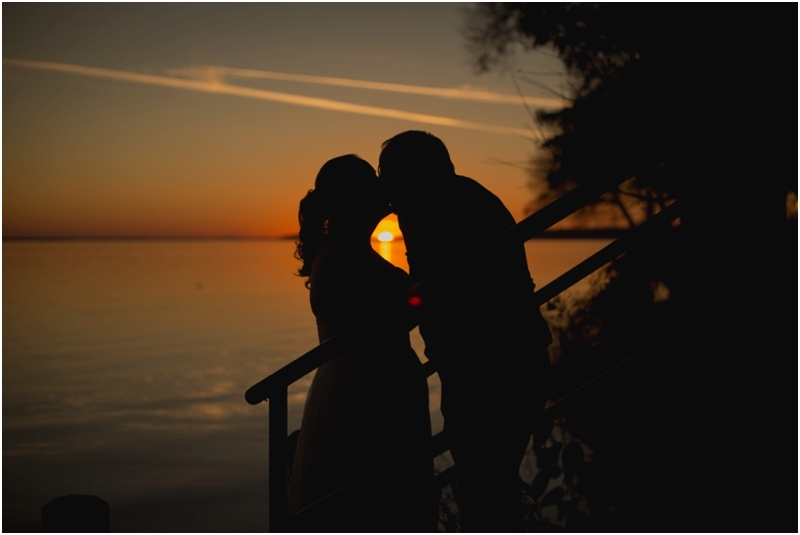 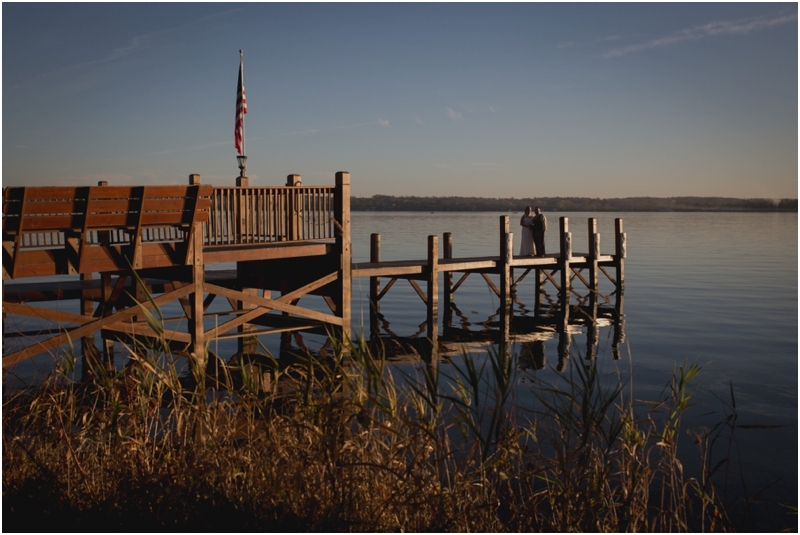 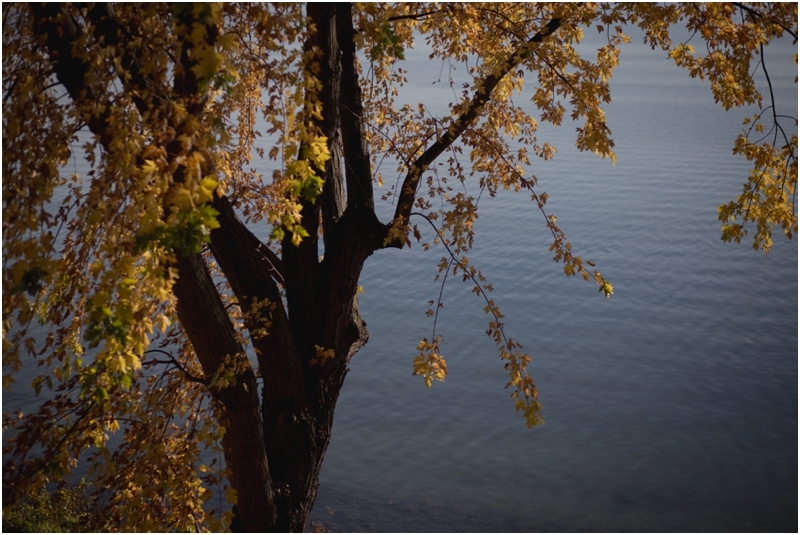 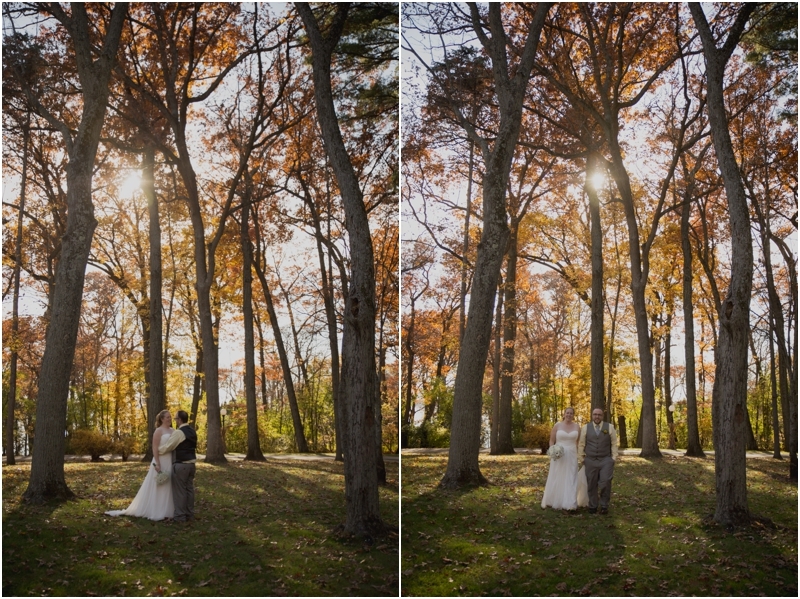 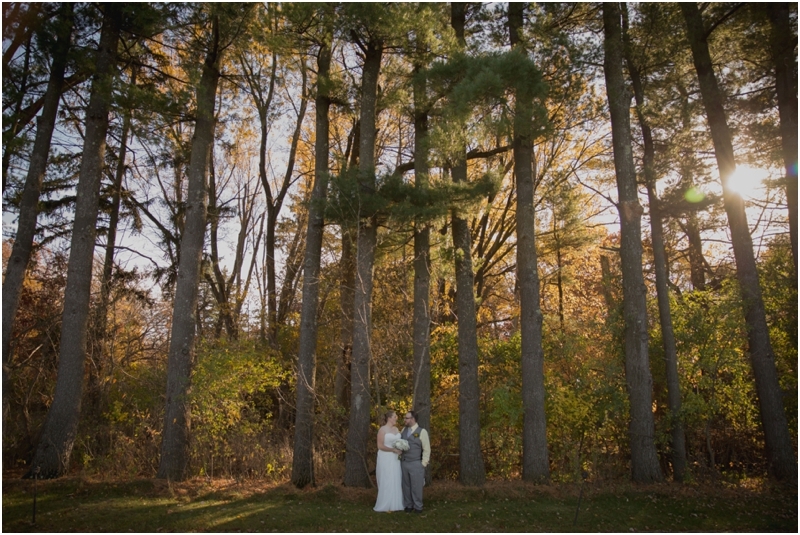 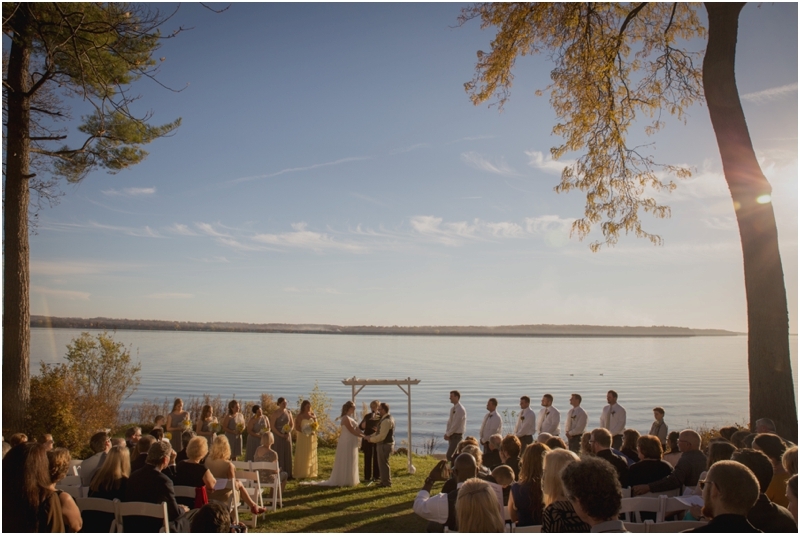 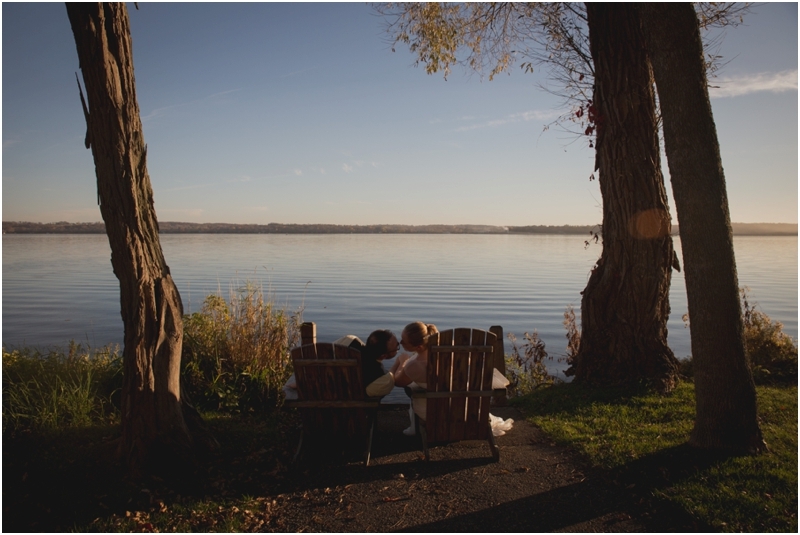 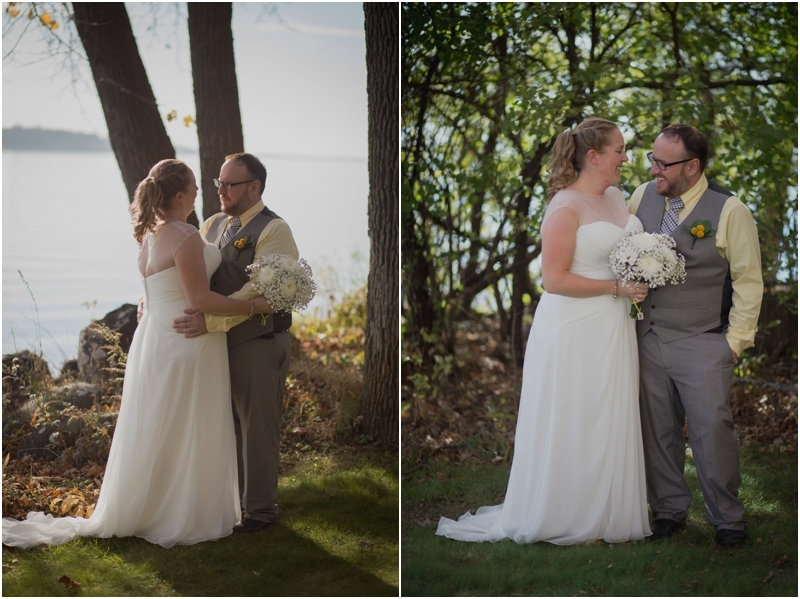 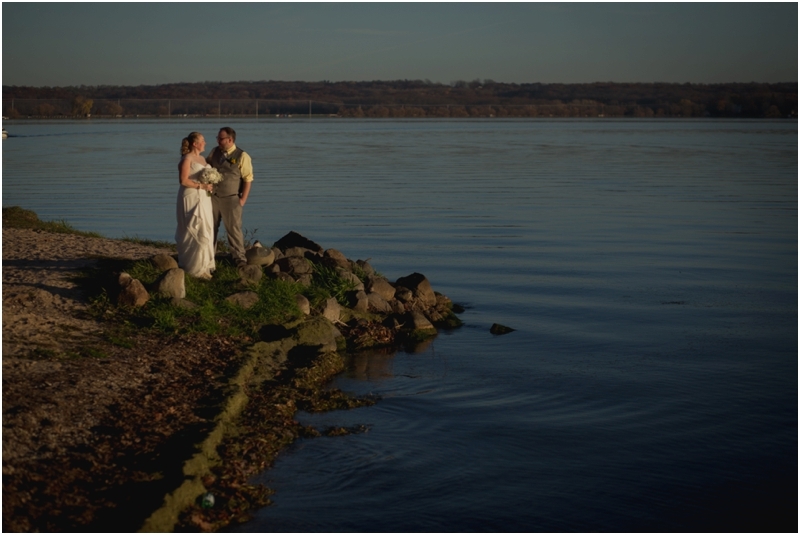 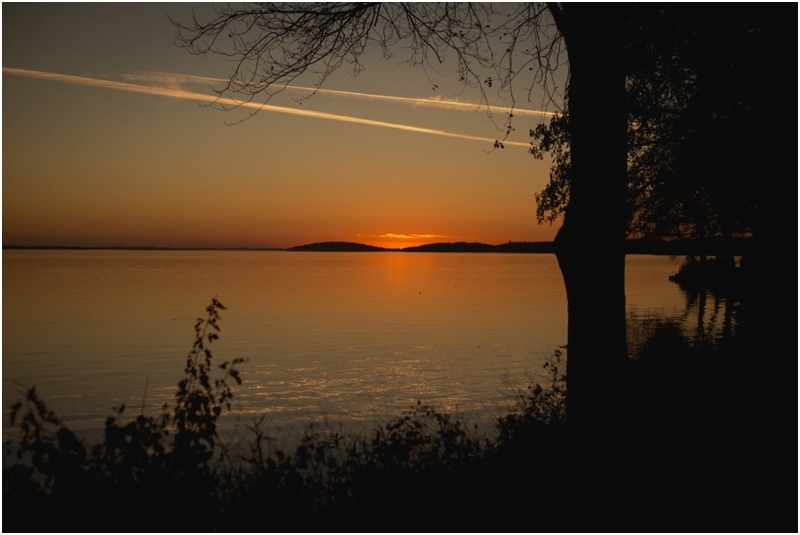 The got married at Heidel House Resort & Spa in Green Lake, Wisconsin on a perfectly warm November day filled with endless fall colors.